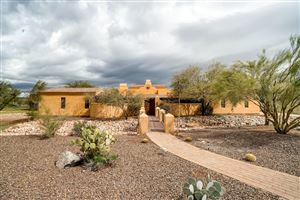 Granite Mountain Estates is a Gated equestrian community with custom homes on two and three-acres, and ranging in size from 3,500 to 11,000 square feet. This beautiful equestrian community has underground utilities, private public water system, street lights, and riding pens. See all Granite Mountain Estates.